Come and enjoy our view of the Susquehanna River while reading or working. 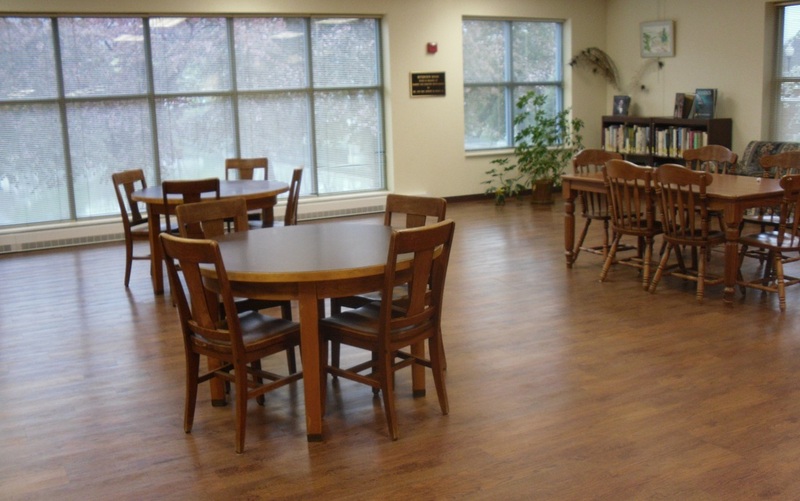 We have tables and chairs available for you and in-floor outlets nearby to plug in your electronic devices. ADULT BOOK CLUB - Interested in joining us for a fun time of discussion, food, and laughter? Stop in or call as registration is required for this evening event held September through April. CHESS CLUB - Do you enjoy a good game of chess? Are you looking for some competition or just a fun and friendly match? Or are you interested in learning how to play chess? Be sure to join us for our evening Chess Club on the first and third Thursdays of every month!